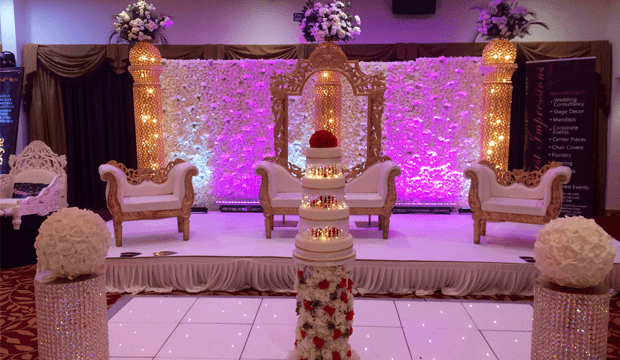 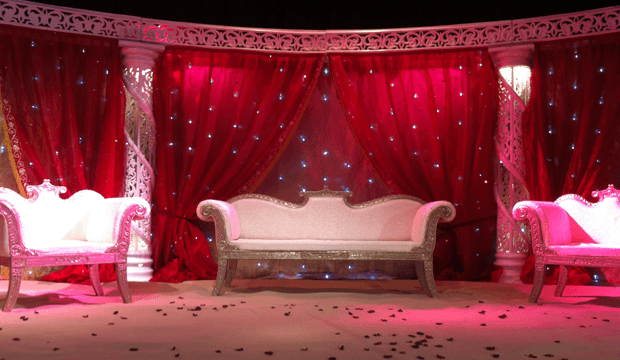 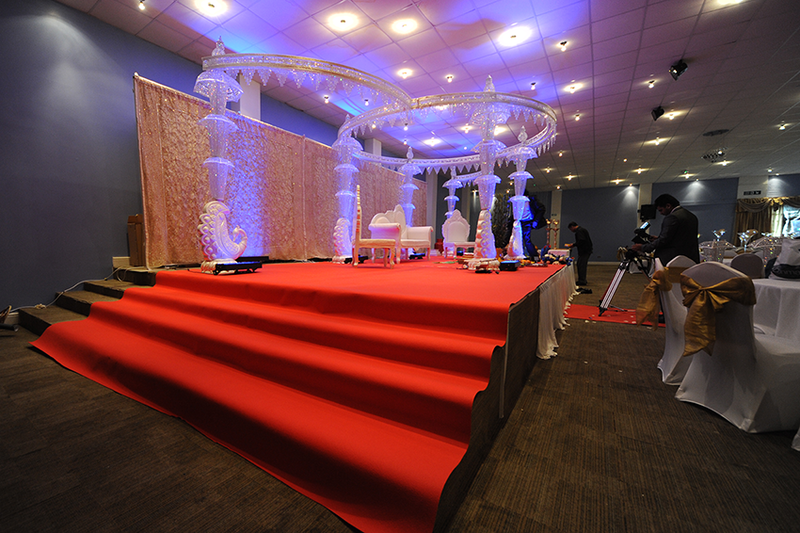 Here at first impressions we have various styles of backdrops, and a number of sofa sets available to create the perfect wedding stage. 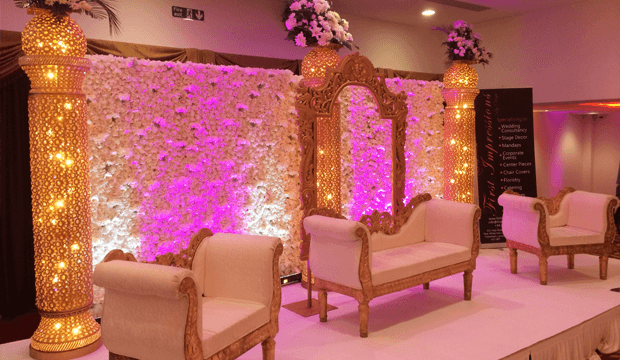 Ranging from our starlit backdrops to our flower wall. 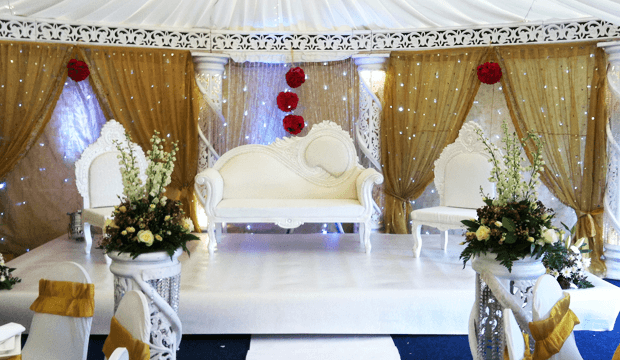 Come to us with your ideas and we can bring them to life.